Talented children are being given the chance to appear on the professional stage in a Midland theatre's forthcoming pantomime. They are invited to get their applications in for auditions which are due to take place at the Lichfield Garrick theatre on Saturday 10 September. 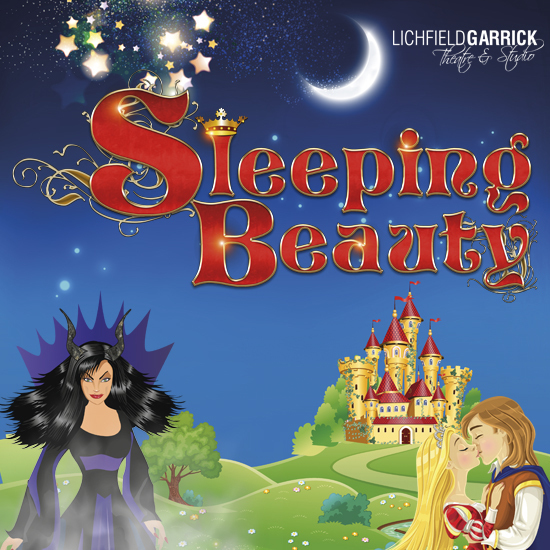 And, for the successful child actors who get through the audition they are assured of a place in the popular panto Sleeping Beauty, starring Cbeebie's Rebecca Keatley, which runs at the Lichfield Garrick from December 1 to 31. The theatre is looking for 12 talented actors aged between 8 and 15 to take part in Sleeping Beauty. Tim Ford, Artistic Director at the Garrick, said: "We are looking for young enthusiastic people with some dance and singing experience, who have a passion for theatre. They must be committed, hard working and full of energy. This is a great opportunity to work alongside a professional company and a magical way to spend your Christmas!" Auditions will be held on Saturday 10 September. Children must be aged between 8 and 15 on 1 September 2016 and be 5 foot 4 inches tall or shorter to be considered for the roles. To apply, download an application form online and email it to tim.ford@lichfieldgarrick.com by Monday 5 September. 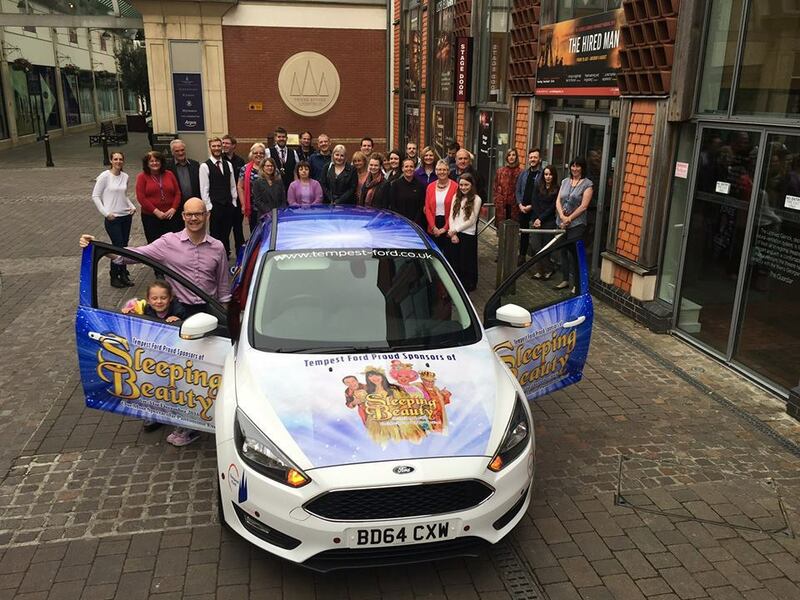 Sleeping Beauty is the first pantomime at the Lichfield Garrick to be co-produced with Evolution Productions. Cbeebie's Rebecca Keatley has been confirmed to play Fairy Moonbeam and Sutton Coldfield based dame, Sam Rabone will take on the role of Nurse Nellie. Further cast announcements will be made over the next few weeks. Tickets are on sale now with a variety of schools, matinee and evening performances. Tickets cost from £13 for children and from £22 for adults, and can be booked online or by calling the Box Office on 01543 412121. Congratulations on your Green Milestone, Tony. Looking forward to the next 250! Great to see you reach 250 articles. All of them have been riveting so far and sure it will be no time at all before you reach 500!